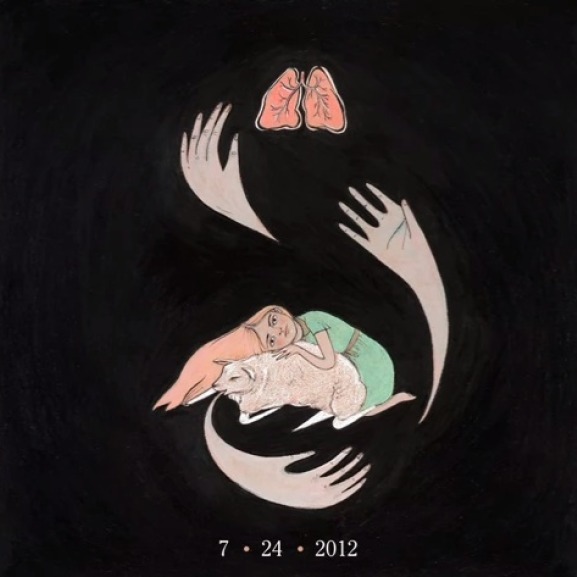 After signing to 4AD and Last Gang earlier this month, Edmonton electro-pop duo Purity Ring announced that their then-nameless debut LP would hit stores on July 24th. This evening, through a series of tweets, the pair released the record’s title, Shrines, alongside its first track, “Obedear”. Following a low, morose rumble, “Obedear” comes to life with a lethal roundhouse of punchy, bubbly synths and Megan James’ gorgeous Kewpie doll vocals that conquer even the most devout of the non-pop faithful. Stream/download your own copy below. Update: The band has also announced U.S. tour dates with Dirty Projectors.